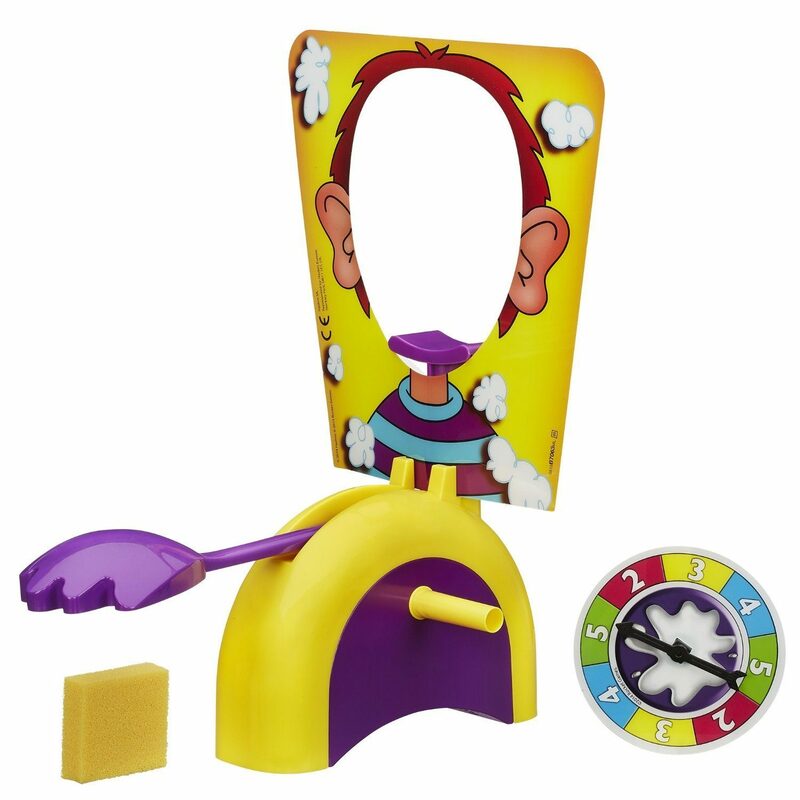 Pie Face Game Only $16.99 (Reg. $19.99)! You are here: Home / Great Deals / Amazon Deals / Pie Face Game Only $16.99 (Reg. $19.99)! If you are in the market for a great game that your entire family will enjoy, check out this Amazon deal! You can get this fun Pie Face Game for only $16.88! Plus it makes a wonderful gift idea.